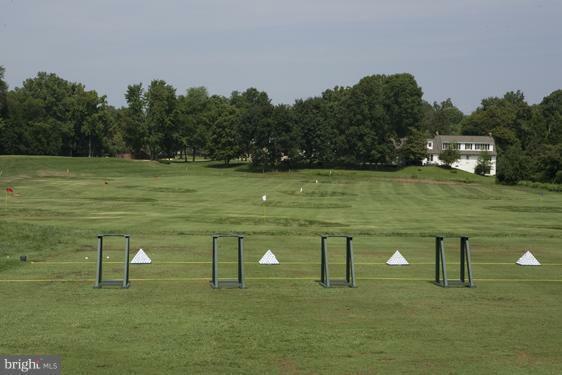 RARE OPPORTUNITY TO OWN A GOLF COURSE IN PRINCE GEORGES NEAR NATIONAL HARBOR ON 127 ACRES! 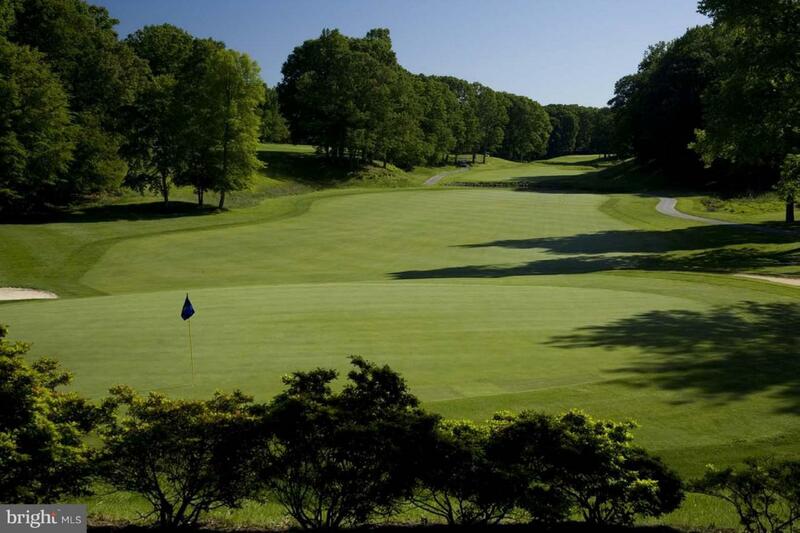 National Golf Club is an 18 holes Ted Robinson signature course in the heart of historic Fort Washington only minutes from National Harbor, w/ 3-story clubhouse w/ dining rm/bar, banquet, fitness, office, indoor putting green. Six-lane pool w/ pool building. Outstanding course layout and pristine conditions.